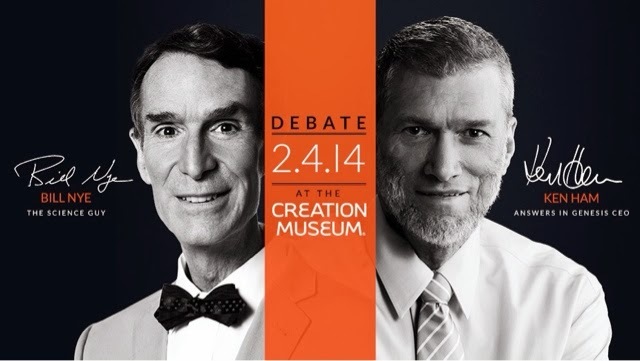 If you missed last nights live debate between Bill Nye and Ken Ham, you can still view the entire program free online! All I could think about was what an amazing platform for the Word of God to be spoken in front of so many viewers. Ken Ham did not hold back sharing the The Bible, and he did it well. I was praying the whole time for Bill Nye to convert on that stage in front of everyone, because I know our God is that BIG! I will keep praying for Bill Nye to come to know Christ.